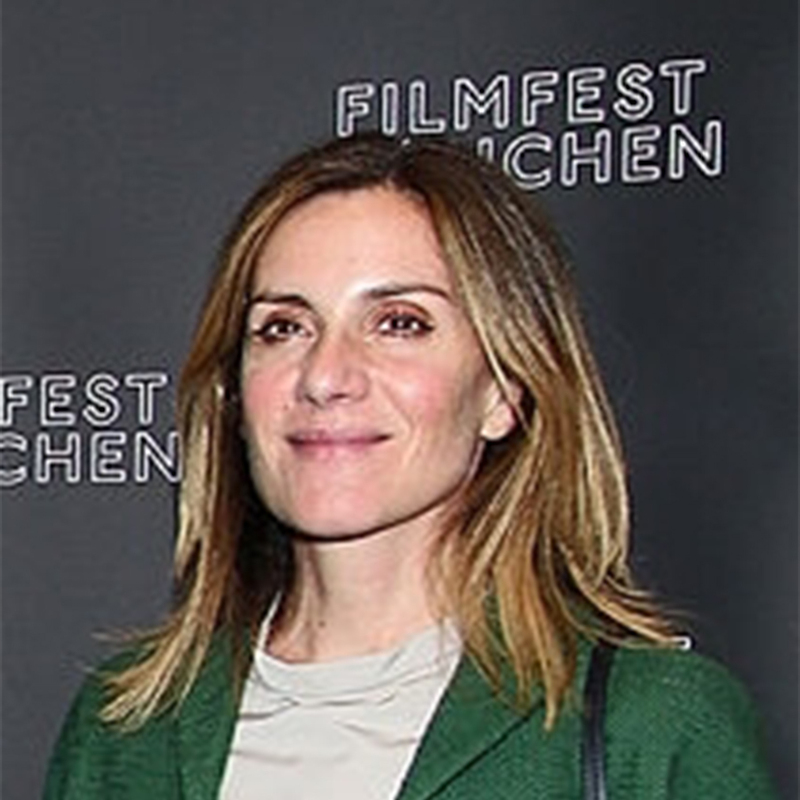 Gina Gardini joined Cattleya in 2005 as a producer and was made a partner in 2014. She handles the development of auteur films and pay television series, personally following each phase of her projects. The international hits Suburra by Stefano Sollima and Siberian Education directed by Gabriele Salvatores and the television series Gomorrah and Romanzo Criminale bear her signature. Prior to joining Cattleya she held roles of great responsibility at Miramax Films in New York and London for 14 years, overseeing the production and launch of over 40 internationally successful hit films.